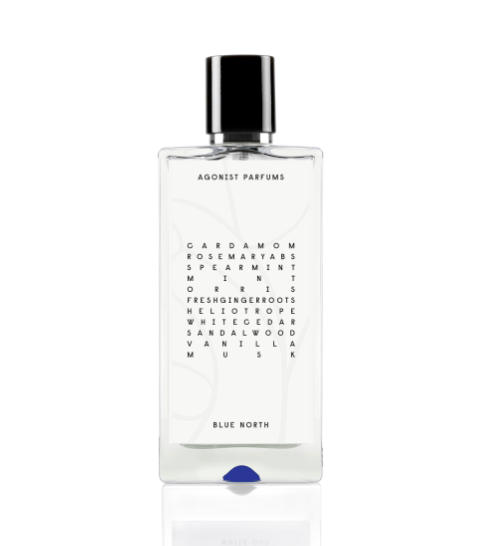 Blue North – the new fragrance from AGONIST the Swedish perfume house. New watch brand Sekford unveils its first collection – Type 1A. 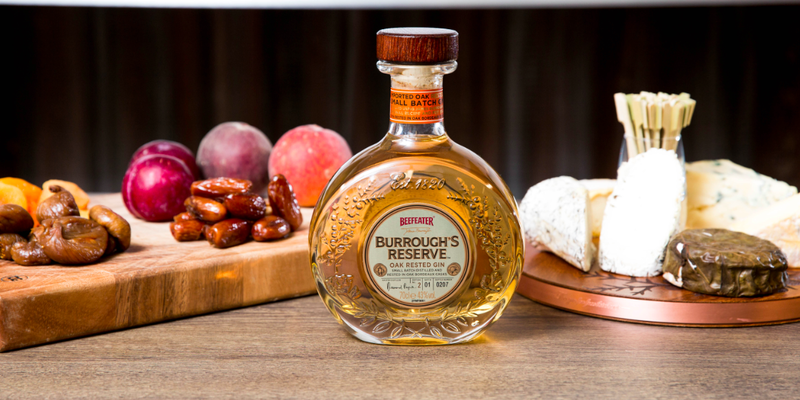 Beefeater celebrates the launch of Burrough’s reserve edition 2 with the savouries series developed in collaboration with Alex James. 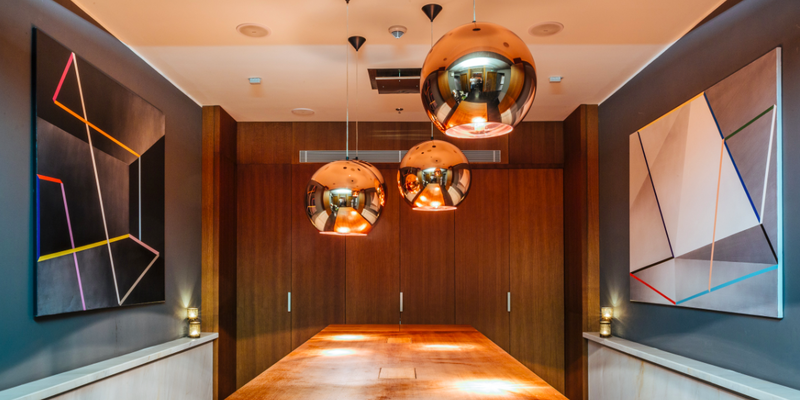 Following an extensive renovation, The Kensington London’s finest townhouse hotel has re-launched. In every city, the biggest challenge is to stand out from the crowd. 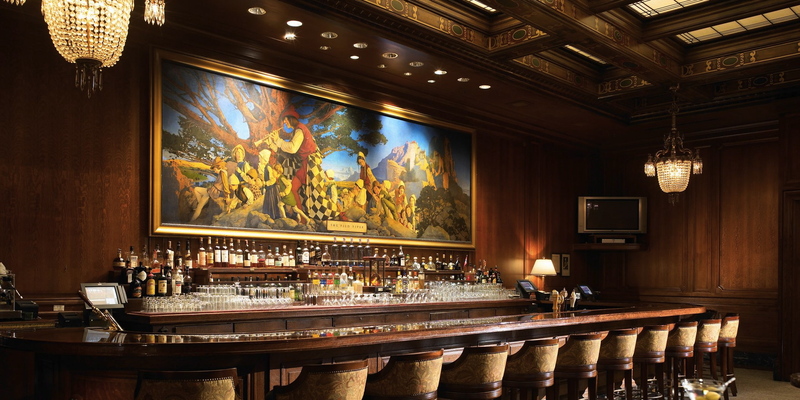 So, how did The Emblem, Prague do it?